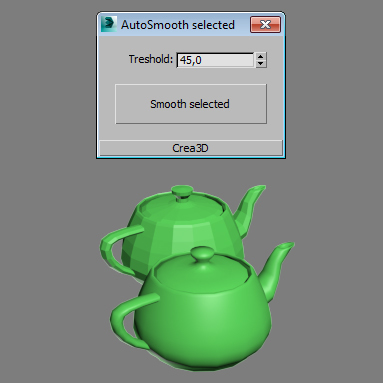 Quickly assigns a subdiv modifier (meshsmooth or turbosmooth) to all scene or selected objects. This is good if say you want to have all objects in your scene converted into subdivs at rendertime without the need to constantly select objects, find the right modifier, assign the modifier, etc. Simple script for a Mass toggle for on/off of meshsmooth and turbosmooth modifiers. Scripts searches for all geometry objects within the scene with either Turbosmooth or Meshsmooth modifiers and will turn them all on or off depending on checkbutton state.